The Captains Ride 2017 will take riders through the beautiful towns of Launceston, Devonport, Cradle Mountain, Strahan, Tarraleah and Hobart. The 2017 ride will be the Steve Waugh Foundation's third Captains Ride and is destined to once again be another epic journey which will not only test riders but give them an incredible platform to fundraise for kids with a rare disease. its another bucket list tick. The Captains Ride is a fully supported ride; allowing riders to focus on the road ahead and the purpose of the ride. Experienced drivers, mechanics, ride captains, massage therapists, doctors together with the incredible "Got The Lot" Team from the Steve Waugh Foundation, will all be focused on just one thing; ensuring riders have what they need to safely complete each and every day. The full route distance is 800 K and 10,877 vertical meters however, reduced route options will be available across Days 1 and Days 5 together with a variety of sag wagon options for anyone needing a break. Riders will be graded into 1 of 3 Pelotons and Peloton 1 will have the option of doing the full 800 K route (together with a few extra challenges along the way that could push their total ride distance closer to 860 K). The remaining Pelotons will have uplift options that could see the total distance reduce to more like 730 K over the 6 days and even less if required. The reductions in the routes are in no way designed or intended to reduce the epic challenge ahead (and trust me they wont) but, will be available to ensure riders safely complete each day within an acceptable timeframe, giving them time for a massage and a beer before dinner and bed. Rider safety is paramount and time on the bike needs to be effectively managed and the support vehicles for the 2017 Captains Ride will allow are much more immediate and flexible approach in this area. Take a peek at some of the pic's we took on the reccie. 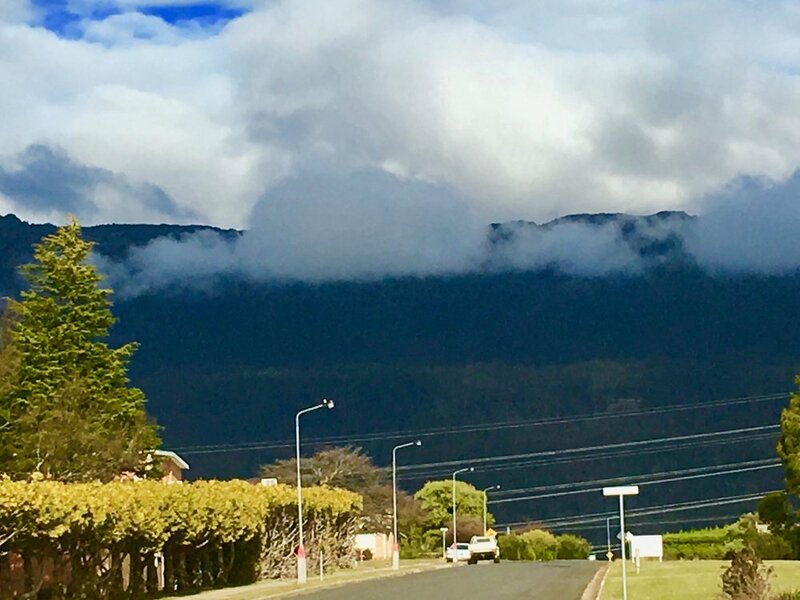 The terrain in Tasmania is undulating, roads are quiet and the views are stunning. Riders will get to experience some of the very best Tasmania has to offer. Day 1 will commence with a bus uplift from Hobart to the towns of Hamilton (Pel 1 and 2) and Bothwell (Pel 3). The route options for this day will include the full 170 K / 2,187 vertical meters route and a slightly reduced route of 140 K. Both routes are undulating and set the scene for the rest of the tour. Lunch is at Poatina, which for Pel 1 and 2 will be around the 120 K mark and for Pel 3 will be around the 90 K mark. 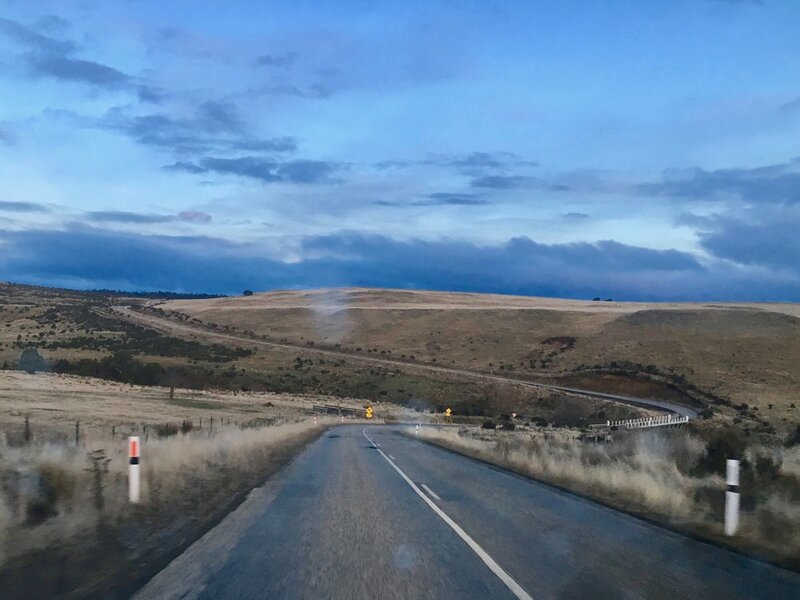 A 10 K switch back descent into Poatina will be a reward for riders and take riders from an elevation of 1,117 vertical meters to under 171 vertical meters; which is roughly where the remaining 50 K into Launceston will remain. 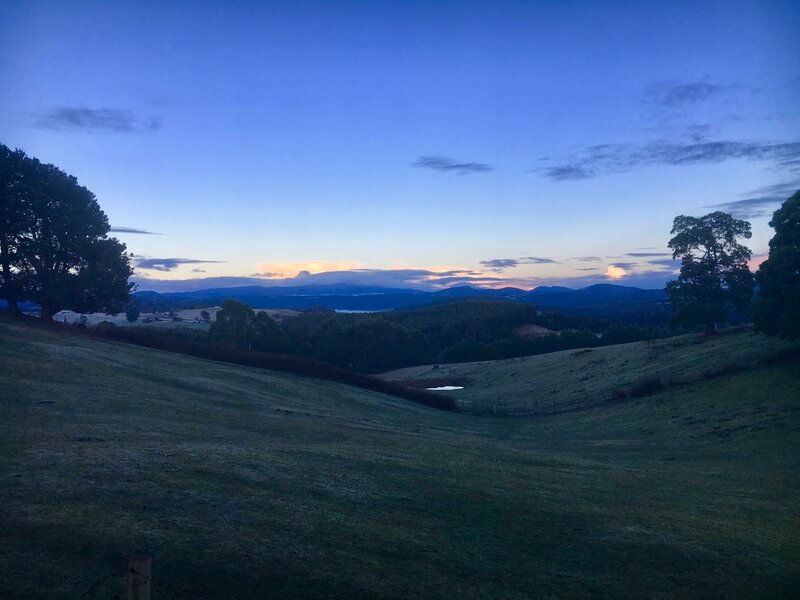 Day 1 is all about pacing yourself and just getting the job done; the terrain will no doubt throw a few challenges at the riders and it will be all about riding smart and saving energy wherever you can; and bringing it home into Launceston as the terrain flattens out where a beer and a massage awaits. Day 2 is a shorter day at 107 K and 796 vertical meters and will take riders from Launceston to Devonport. This day includes a morning tea stop at Deloraine at around the 45 K mark and lunch end of day in Devonport. The route takes riders through the beautiful townships of Dunorlan, Moltema, Railton, and Latrobe. The route takes riders off the beaten track and onto a few secondary roads around Dunorlan and Moltema that are simply your classic narrow, skinny, at times bumpy, quiet, beautiful country roads only used by locals with minimal, if any, vehicle traffic. Day 2 will delight riders and give them a chance to catch their breath and prepare for Cradle Mountain on Day 3. Day 3 is once again a shortish day but with a double serving of "lumps". Riders will cycle around 78 K and cover 1,783 vertical meters. Gradients for the day average around 5 % to 7 % however include 6 serious pinches where the gradients will hit 10% for short bursts. Lunch will be served at the Cradle Forest Inn which is at around 54 K mark and will be well received by riders. From there the bulk of the work is done; a few more lumps and another 190 vertical meters and Cradle Mountain awaits. Day 4 departs Cradle Mountains and heads west to the beautiful town of Strahan. Ride options for this day will be around 191 K and 2,483 vertical meters for Peloton 1 (including the optional 50 K additional loop) and 141 K and 1,783 vertical meters for everyone else. Lunch awaits at Zeehan (95 K for P 2 and 3 or 145 K for P 1). 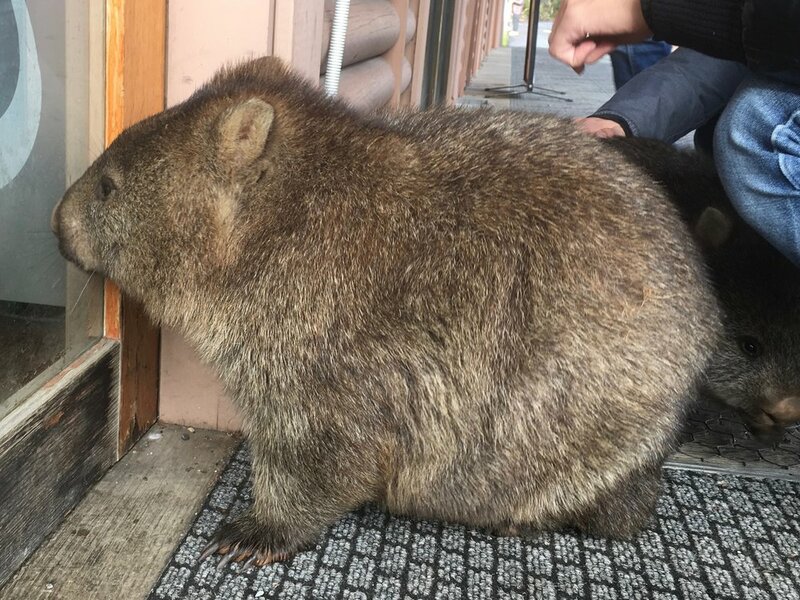 The day is fuelled by a few great descents and a healthy serving of Tasmanian lumps. 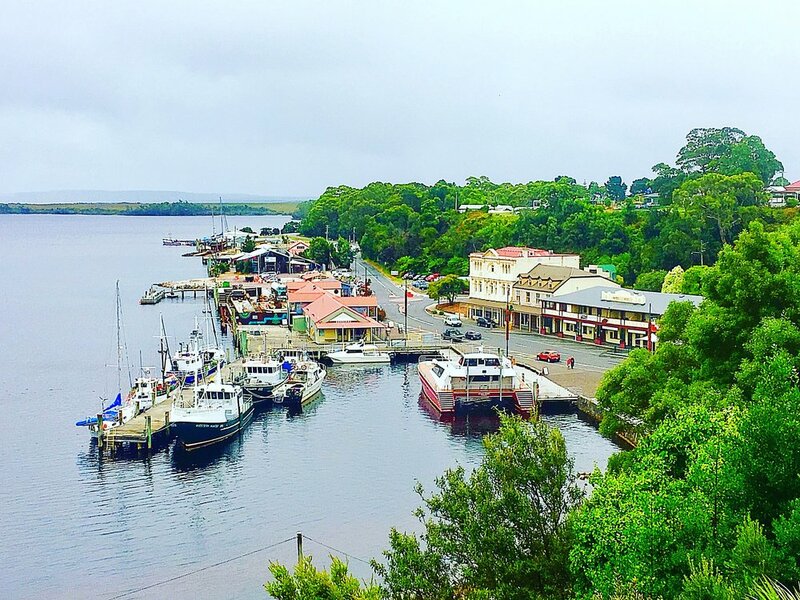 The town of Strahan is stunning and sets the scene for the back end of the tour. Day 5 is the toughest day of the tour at 177 K and 2,970 vertical meters. Once again reduced route options will be available on this day making the day just that little bit more palatable for those daunted by the full 177 K challenge. The route takes riders through the mining town of Queenstown providing a cracking descent followed by a 4 K climb that is simply unforgettable. From the top of the climb in Queenstown riders descend again and climb over a series of undulations to Derwent Bridge were lunch awaits at around 125 K full route or around 90 K reduced route. Following a feed its then off to the town of Tarraleah where beers, massage, food and bed awaits. For me, Tarraleah is the destination of the tour and without doubt the day riders will need to dig the deepest and think about the fight kids with a rare disease show daily to help give them the courage to keep moving forward. This will be the day everyone talks about. Day 6 departs Tarraleah for Hobart and is 129 K and 1,358 vertical meters. No day on this tour is flat but this day is by far the most downhill experience riders can expect to get. Its a fast day with coffee stops and lunch before Hobart and will without doubt be a day full of celebrations. The previous Captains Ride tours were slightly less in distance but around the same in elevations and if I was to compare the terrain of the previous tours, I would say the Tassie tour is more like the Byron ride. Despite Cradle Mountain, the Tassie tour is more about undulations and hills as opposed to mountains like Thunderbolts Way or Deadhorse Gap. 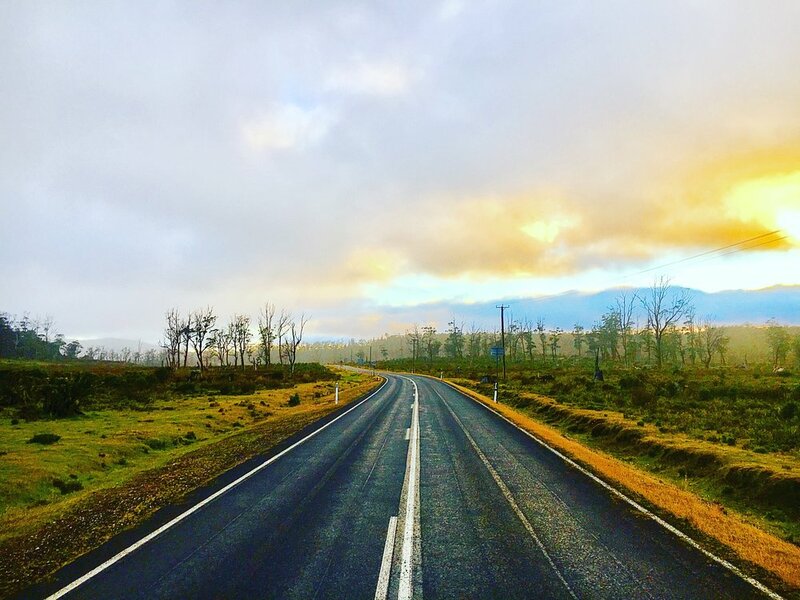 Steve talks about life being at 100 % and their will be moments on the Tassie ride where riders will be pushed; tears may flow; and a purpose will be found. The intent of these rides is never to take the easy path and to somehow try to replicate the challenges the kids we ride for face each and every day and to ask the riders to dig deep knowing full well that the fight the riders face ends with a beer and is over in 6 days. I believe this route delivers on everything charity rides are all about and the support we will get from the Tasmanian Police will change how we deliver events. Martin Hoyle will once again head up the training and coaching for the Captains Ride and the Steve Waugh Foundation will share more on this over coming weeks. For me, the key goal when training for an event like this would be to focus on hill repeats, undulating courses, leg strength and watt training and over the coming months build a solid base across these areas. The more prepared you are for the lumps the less painful the lumps will be. If time poor, hard to beat a turbo session on a watt bike and 45 mins to an hour is a very effective way to train ... particularly if your training to a program. Looking forward to another epic week and providing whatever support riders need to get the job done. Safe miles and happy days ahead.